Bulc Club quietly beta-launched in January 2014 with the sole purpose of ridding the world of spam and bulkmail, forever. Along with a host of other features, an integral mechanism of the service is providing our members with unlimited free forwarders. These forwarders help protect member inboxes from spam, provide a means of identifying the businesses that sell or share private data, and allow members to individually and instantly block the spam with the touch of a button. 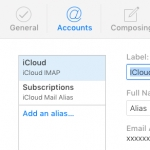 A little over a year later, Apple’s iCloud announced that they would allow users to create three email aliases (similar to Bulc Club’s unlimited forwarders) that simply forward messages to their users’ main iCloud address. Should one of these aliases become compromised, Apple’s solution was to delete or turn off the alias. This differs from Bulc Club which continues to count the messages from these abusive senders to the member’s forwarder even after the member has disabled it. Collecting this information continually strengthens the calculations (or Member Ratings), making Bulc Club more efficient in determining which emails to hold and which to deliver. 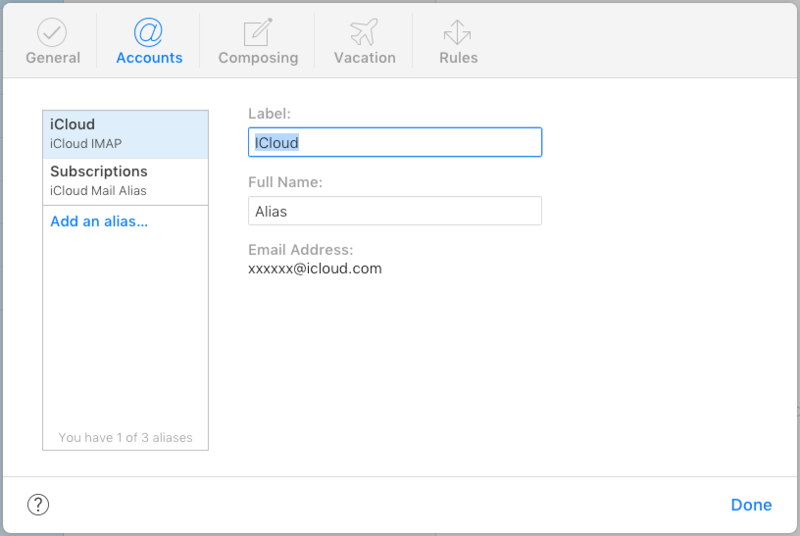 With iCloud, using one of these aliases can absolutely protect a single accountholder from future abuse once it has been disabled. Bulc Club enhances this protection considerably. In addition to Unlimited Forwarders, Bulc Club also offers Unlimited Mail Filtering based on Member Ratings. This means that as each member blocks a spammer, it contributes to a spam score that, if high enough, filters their spam from all members. The simple act of clicking a “block” button has an exponentially greater impact as it can potentially block millions of spam emails from being received. It’s because of this, we encourage everyone to join our fight against spam. Bulc Club is entirely free and works with iCloud, Gmail, and every other mail service out there. The more members we have, the greater our strength in ridding the world of spam, forever.